Indulge your taste for adventure with a Rhino-Rack awning, boat loader, luggage basket or fishing-rod holders. 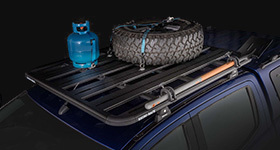 Everything the Aussie camper needs for the ultimate getaway. It all began in 1992 when the very first Rhino Rack was born. Like all births, it was wonderful, inspiring, and a little bit messy. 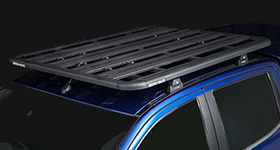 But pretty soon we realised we were onto something solid, and the next 20 years saw Rhino-Rack grow steadily, developing an extensive range of high-quality roof rack systems and accessories. Today we have over 160 employees across our manufacturing and warehousing departments in Australia, USA and New Zealand. Thanks to our hardworking staff and loyal customer base, we’re able to export to 55 other countries, making Rhino-Rack an international brand as well as a locally grown product. Our customers are our number one priority. 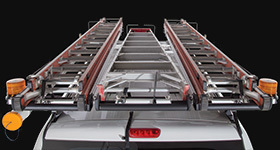 We’re not happy unless you guys are, and we promise to deliver on the Rhino-Rack promise of quality design and affordable pricing every time. Offering a premium product is also important to us. 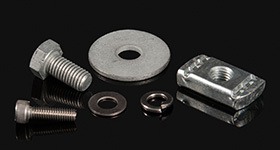 Everything we sell is made and tested to strict Australian standards. 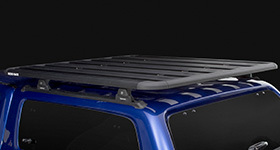 We also work with car manufacturers to make sure we’re completely on the ball with the latest vehicle trends, and tailoring Rhino-Rack products to make sure they’re the very best on the current market. Rhino-Rack is strongly committed to the protection of the environment, and we work hard to minimise our environmental impact right across the board - from design, right through to manufacture and distribution. Our environmental protection goals include preventing pollution, ensuring our site operations don’t endanger health or safety, and constantly looking for ways to reduce our environmental impact even further. 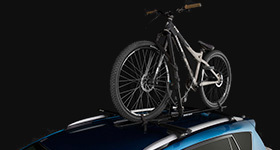 To become the most successful roof top company in the world by providing world class innovation, with roof racks and accessories.